The games are over and the Virginia Cavaliers have been crowned the 2019 NCAA Champions – a first for the team. Sadly, no one was able to fill out a perfect bracket, thanks to the usual upsets and surprises on the court. Congratulations to Dr. Brad Herman from University of Nebraska Medical Center College of Dentistry’s Orthodontics Program, who had the highest score in our Orthodontic Resident-Only Bracket Challenge! While not a perfect bracket, Brad did pick Virginia to go all the way. Unfortunately, he went with Gonzaga as their championship opponent. 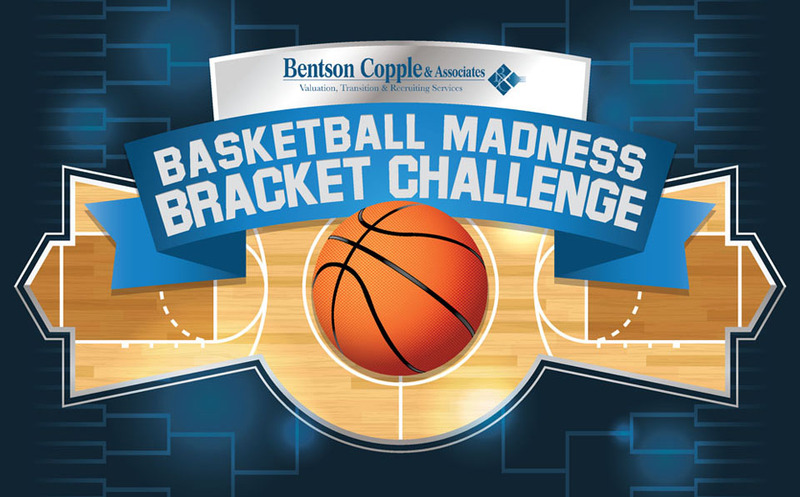 For completing the winning bracket, Dr. Herman takes home a $250 Amazon.com gift card and complimentary Buyer Representation/Valuation Review Services (a $6,250 value)! Our runner-up, who was only four points behind the winner, was Dr. Daniel Camacho from Seton Hill University. Dr. Camacho also won a $250 Amazon.com gift card. Thanks to everyone who participated. And remember, it’s never too early to start thinking about next year’s bracket!